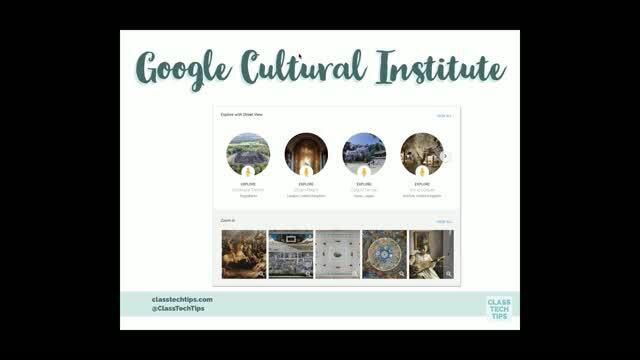 Technology provides a lot of great possibilities for delivering your Social Studies lessons in ways that can engage and motivate students. 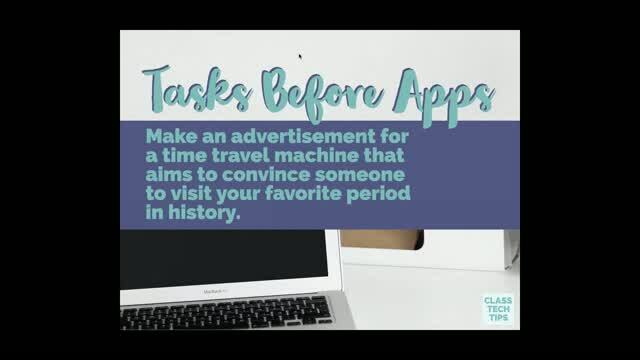 Whether you are already using technology in your Social Studies classroom, or want to get started using it, join Monica Burns as she shares a handful of tech-friendly tasks that can be tailored to your curriculum. 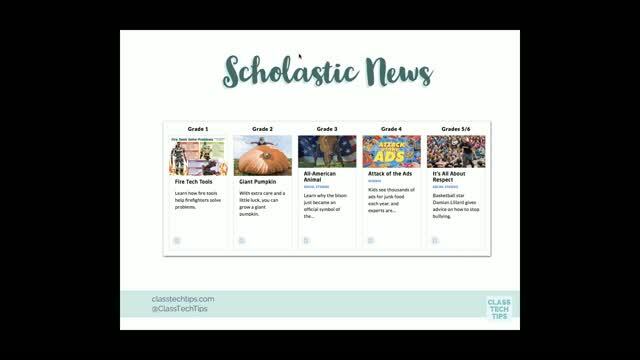 These activities will turn your students into content creators, which will excite your students and facilitate a better understanding of the concepts being covered. 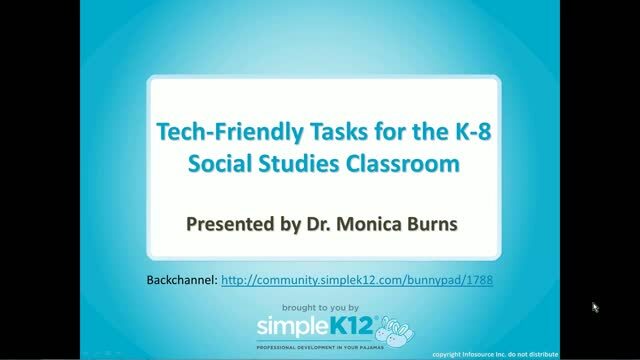 Monica will also cover ways to use tech-friendly tasks to gather formative assessment data and track student learning. Wow, this is super informative. Super informative! I want to watch this one again and share with coworkers! Enjoyed info on all the apps we can use in social studies. Thank you for the great ideas. 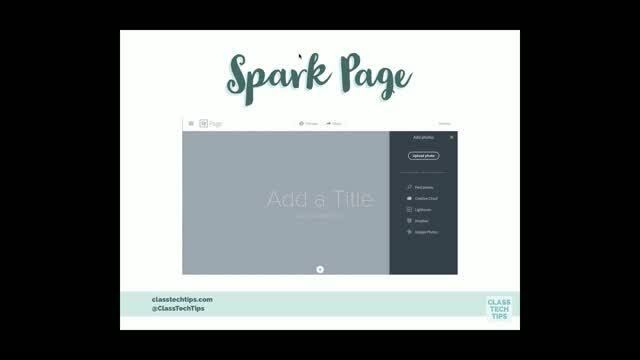 A lot of great information. Thank you. Great ideas to help students find meaning in social studies using technology. Wonderful presentation of ways to make S Studies more meaningful to all students!